I’ve been thinking lately about the nature of convention and consensus. Sometimes the best way of doing things is the conventional way. And it’s often the case that the consensus opinion is the right one. 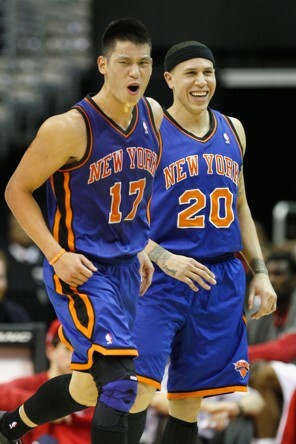 Jeremy Lin didn’t fit the conventional mold of a point guard, or even of a basketball player who could start in the NBA. So he was passed over by scouts, teams, and coaches. Francis Ford Coppola had to fight studio bosses who saw his films—eventual masterpieces—as too risky and unconventional. 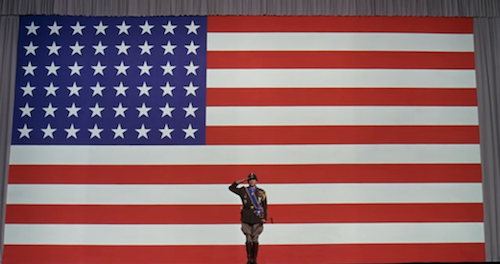 He was let go because of the opening of Patton. That’s no way to begin a film! But that opening scene left its mark as one of the most memorable in film history. 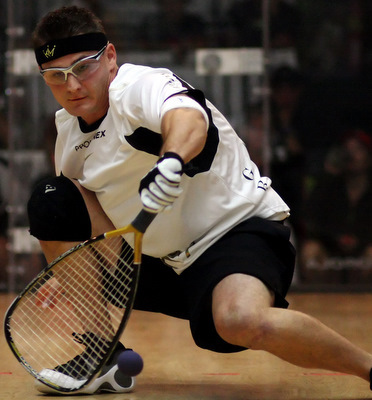 There are certain ways that racquetball should be played, and Kane Waselenchuk defies those conventions. He’s won 137 consecutive matches and has held the top rank in the sport since March 2009. There are times when the consensus is the consensus because no one has the courage to question it. Perhaps everyone is afraid of risking disapproval by standing alone and proposing an alternative. And there are instances when the conventional way of doing things needs to change, but no one’s been bold enough to break the agreed-upon paradigm and try something new. What are some other examples of this? What are the catalysts of change?